After two seasons of living and playing in and around Burbank, California, Overwatch League teams will finally be moving to their respective cities next year. 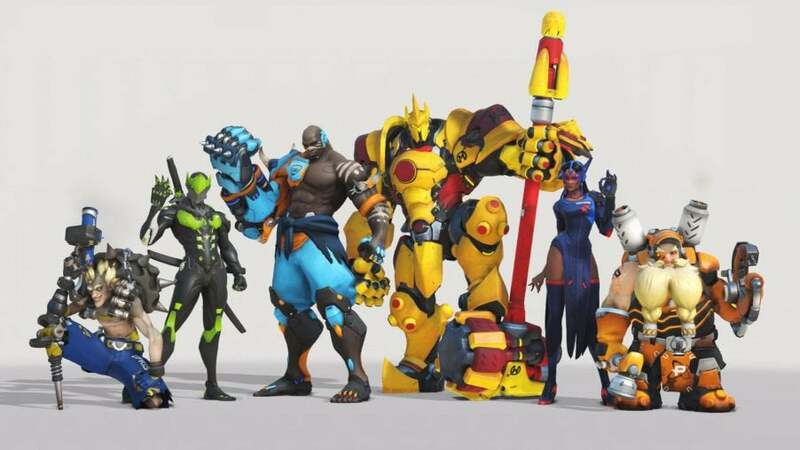 Players and coaches have told Kotaku that they’ve been grappling with planning for these moves for a while, particularly with respect to players’ already gruelling practice schedules. Overwatch League commissioner Nate Nanzer announced the plans yesterday at SXSW in Austin, Texas. “Next season in 2020, all teams will be returning to their home markets, and all matches will be played in one of the 20 cities — or I guess 19 cities, because there are two LA teams — around the world,” he said (via ESPN’s Jacob Wolf). Half of each of the teams’ games will be home games in their own cities, while the other half will be away games. According to The Esports Observer, Nanzer also noted that road games will be arranged in such a way that teams will play more games against geographically nearby teams in their own divisions than outside of them, so as to make road trips more efficient. Still, this will be a major shake up, with an entire league moving from a single centralised city to a series of satellite cities across the world, including ones in the United States, Europe, South Korea and China. On top of that, Overwatch League practice and play schedules have been no walk in the balmy Southern California park. Last season, multiple players dealt with burnout and other stress-induced health issues, while some teams stuck to daily practice schedules that lasted as long as 12 hours. This season, teams are playing fewer games, but we’re only one month into the Overwatch League’s second season, and it remains to be seen what sort of effect the reconfigured schedule will have. During an Overwatch League media day last month, I talked to teams about the looming prospect of setting up shop in their respective cities and playing home and away games. Even prior to the announcement that this change would definitely happen in season three, most teams I spoke to seemed to already think it’d happen around then, with some willing to discuss their nascent preparations. Seoul Dynasty has a head start thanks to its parent company’s previously established facility and infrastructure in Seoul, South Korea. Even with that benefit, though, the team is anticipating a bumpy road ahead. For that reason, Hur said he was glad that OWL plans to test-run a few home and away games this season so that teams can learn what they’re up against and prepare adequately for that becoming a full-time thing next season. San Francisco Shock told Kotaku that a big part of the team’s season two will be planning and putting down roots for season three. “There’s a lot of preparation that obviously needs to go into work,” manager Chris Chung said to Kotaku. “We’re currently building a community up there, making sure our Shock fans are engaged with us. Within the next month or two, we should be announcing where we’ll be playing, having more community get-togethers, and we’ll probably have a training facility up there as well. All of that is really challenging. Player burnout is a concern for Chung as well. He pointed out that a reduced game schedule can actually lead to more exhaustion if teams aren’t careful, given that they can run a heavy scrimmage schedule six days a week without multiple games forcing them to taper things off. His team is trying to fight burnout by keeping a close eye on how players are vibing in their new team house, and getting out for non-Overwatch activities such as dinner and seeing movies. SF Shock DPS Jay “Sinatraa” Won is concerned about another potential ramification of leaving LA: Saying goodbye to the friends he’s made while living there. 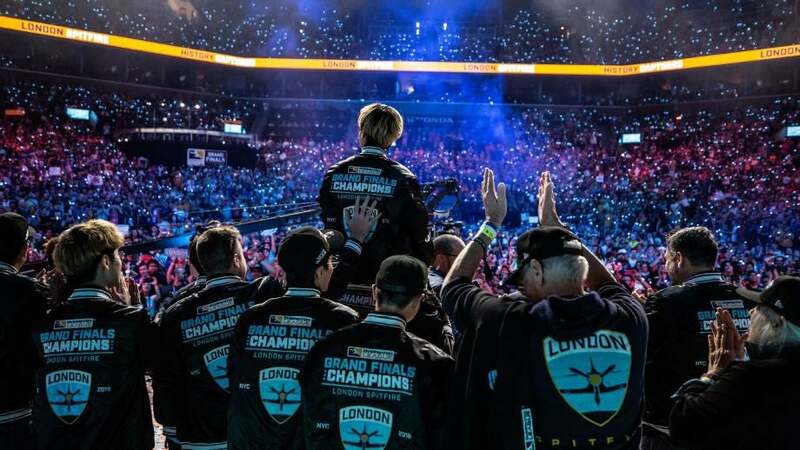 Vancouver Titans, an expansion team that just joined the league as part of season two, is still acclimating to Los Angeles, but it won’t be long before the all-Korean squad — made up of players from former Korean mega-team RunAway — has to make a running dive into the deep end of a brand new city all over again. Last month, assistant coach Harsha Bandi said he didn’t have a “good answer” to my questions about an arena in Vancouver, but the team is excited about the prospect of playing in front of a hometown crowd. With Overwatch League’s plans out in the open, other concerns begin to emerge as well, such as unexpected trades. 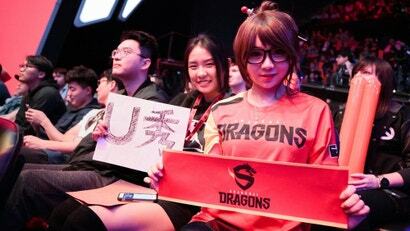 At the start of season two, for example, Boston Uprising main tank Young-jin “Gamsu” Noh was suddenly traded to Shanghai Dragons mere days before the games began. Players, seemingly, do not have much protection against these sorts of trades, and the adjustment to getting uprooted and put onto another team would be even harder once those teams are separated by kilometres of land and sea. Sure, trades are common in traditional sports, but in leagues like the NBA and NFL, players at least get to stay in their home countries. Also, they aren’t generally teenagers. On top of that, traditional sports tend to have players associations, giving players collective bargaining power to help ensure they’re not being taken advantage of or forced into unreasonable situations. There’s nothing like that in Overwatch League, though former Overwatch pro and coach Thomas “Morte” Kerbusch partnered with sports labour attorney Ellen Zavian to try and create one last year. So far, however, it hasn’t panned out. When Kotaku reached out for an update on the ongoing effort last month, Zavian’s reply was brief. With teams still figuring out what this gargantuan transition looks like and furiously laying groundwork, it’s anybody’s guess how things will actually pan out in 2020. Season two has only just begun, but big change is on the way, and season three looms. I guess Paris and Spitfire will just be playing amongst themselves for a while then. Yeah, this is a dumb move, especially in face of a somewhat dying game.